Impact Resistance: Areas of industry are production lines, loading bays, warehouses, shop floors, and automotive to name a few. Slip Resistance: Pedestrian traffic areas require varying degrees of slip resistance, dependent on whether the environment is wet or dry. Hygiene: Pharmaceutical, cosmetics, food, beverage, chemical and electronics industry. 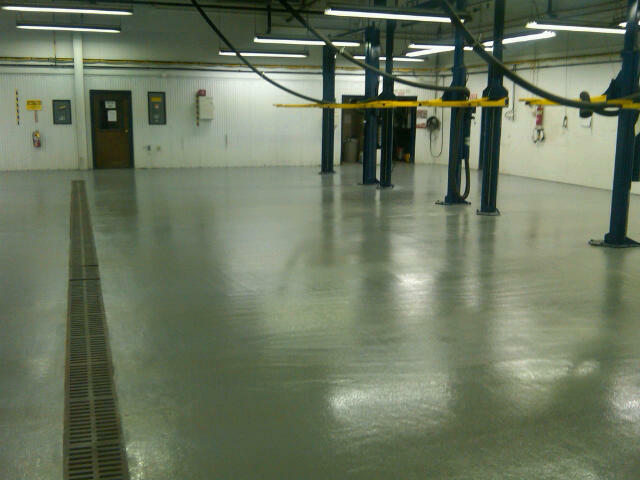 Chemical Resistant – Waterproof: Epoxy floors providean impermeable seal to protect both the concrete and the underlying ground water from leakage. 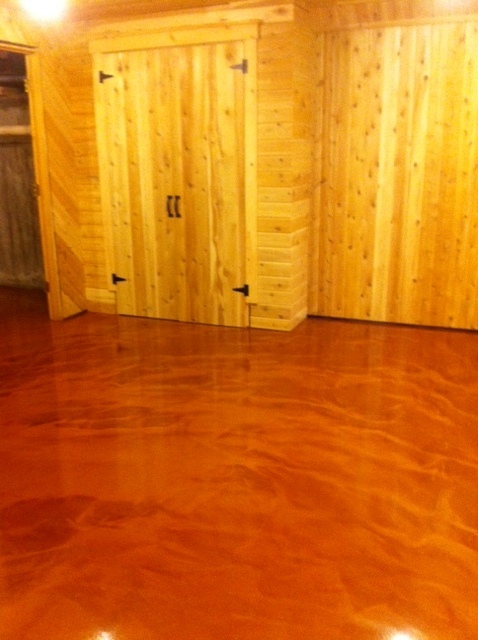 Staining can make a regular concrete floor look like an expensive stone floor at a fraction of the cost. 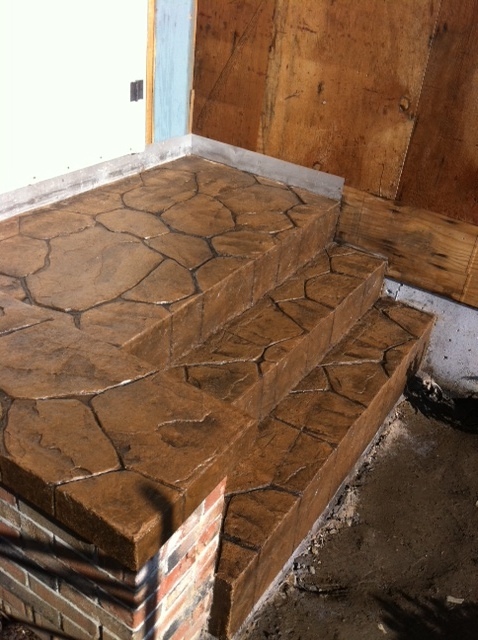 Stains or dyes can be used on either old or new concrete. 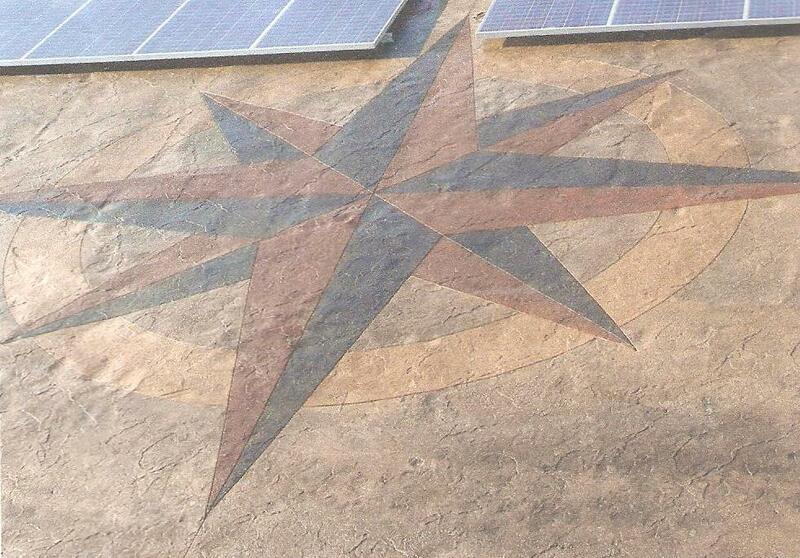 Concrete stains and dyes come in a variety of colors ranging from earth tones to vibrant blues, yellows, and reds. 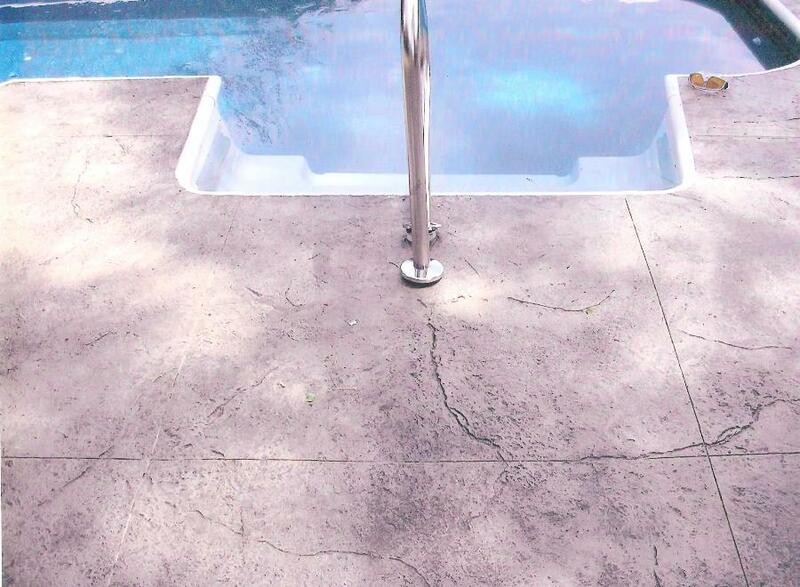 Stamped concrete is a great way to add a decorative element to your concrete patio, floor, driveway, pool deck or sidewalk. 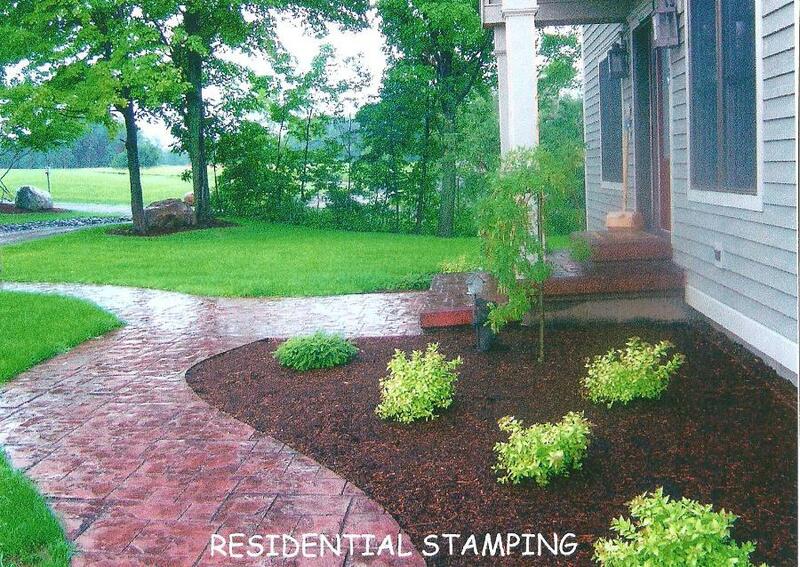 Stamped concrete is increasingly the material of choice for any commercial and home designed projects. 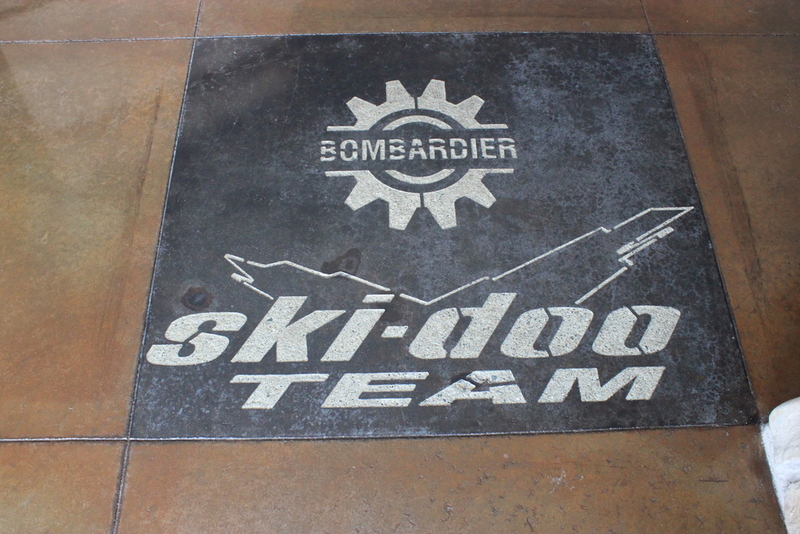 Specializing in decorative concrete, we offer many stamp design patterns and solutions for interior and exterior surfaces. 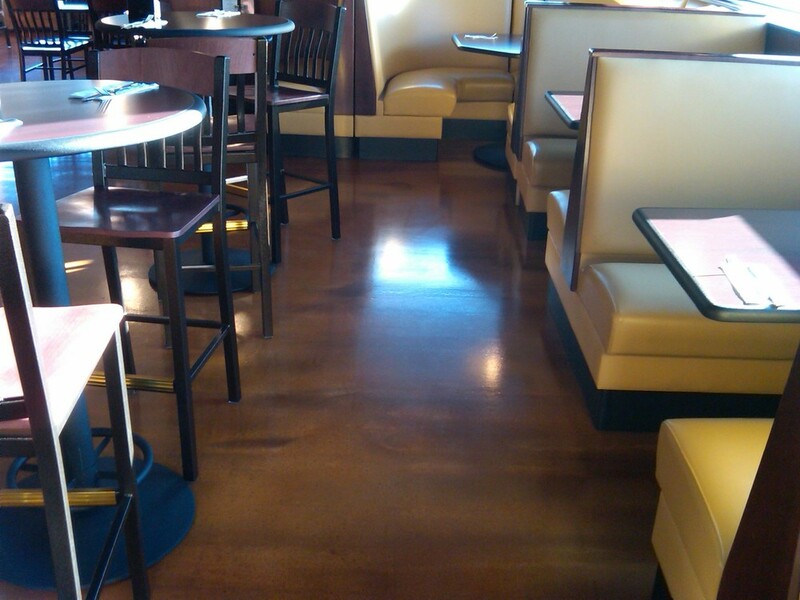 You may have noticed a polished concrete floor at a big box store or a polished and stained floor at your local coffee shop. 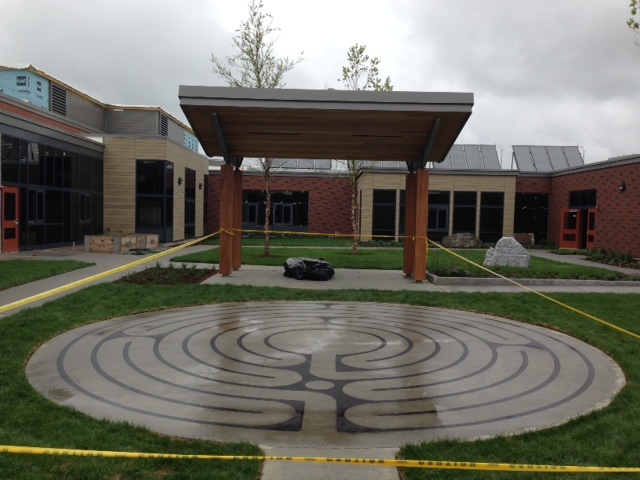 More and more architects, builders and facilities managers are discovering the flooring they have been seeking for years. 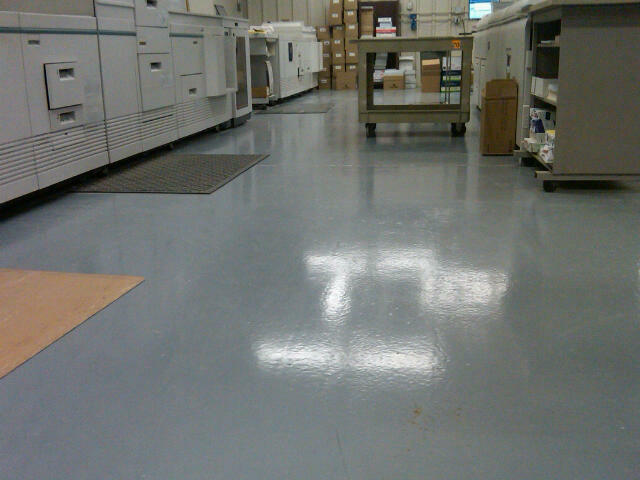 A floor that is extremely abrasion resistant, easily cleaned and doesn’t require waxing. 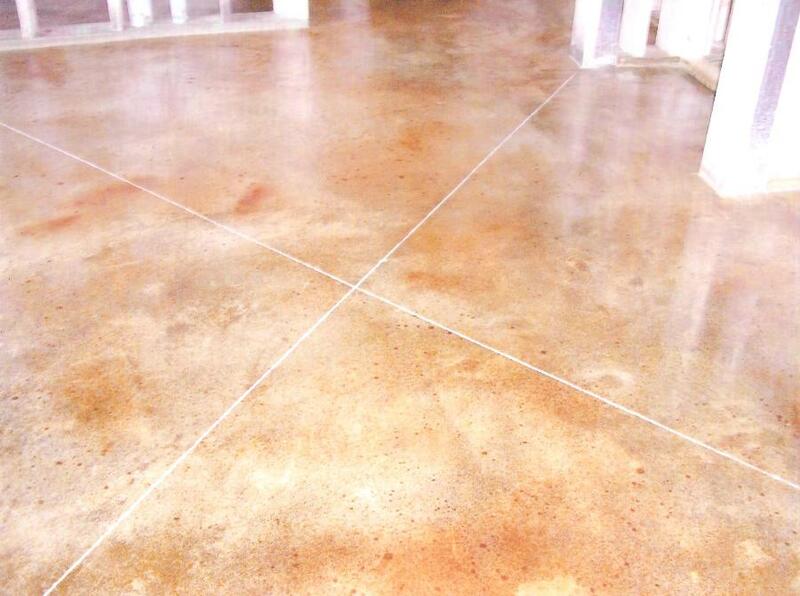 New technology now allows us to densify a concrete floor through a process of diamond grinding and application of chemicals to acchieve hardness much greater than a common concrete slab. 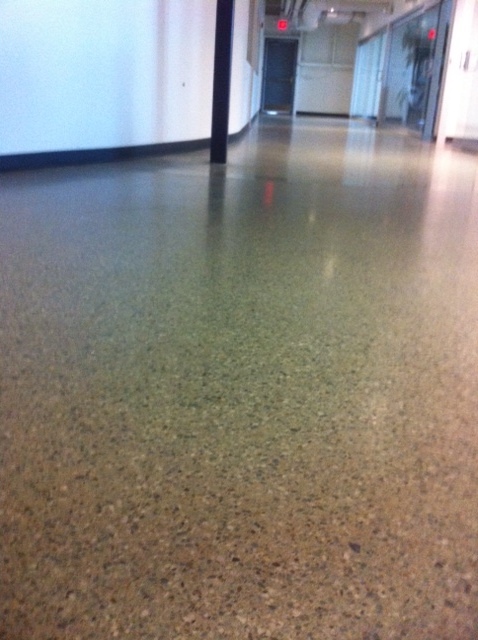 The result is an extremely hard surface with a beautiful shine requiring very simple maintenance. Joint fillers are necessary for construction joints, contraction, and control joints because they are susceptible to damage due to impact if they are not filled. Unfilled joints can become damaged from wheel traffic that cause the edges to break off causing deterioration of the joint that will become worse over time. 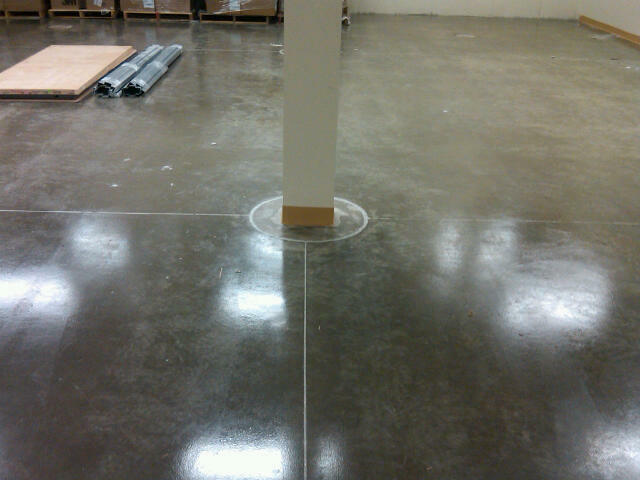 A quality joint filler and proper installation are critical components in ensuring the long term and durability of the floor on any project. 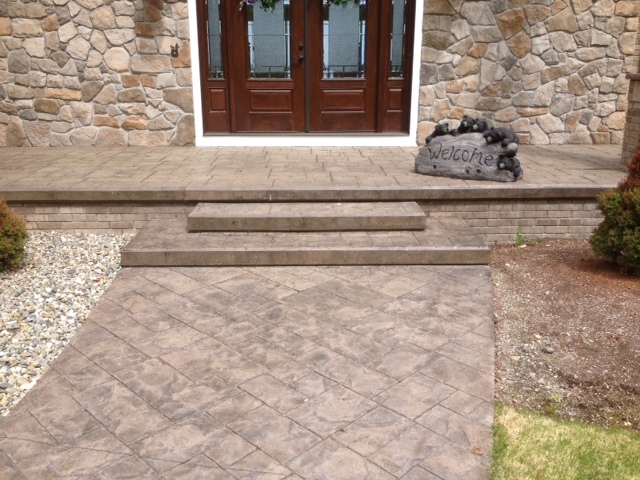 Installs from 1/4″ to 3/4″ in one application and up to 2″ with the addition of select fine aggregates. When mixed with water, it seeks its own level to produce a smooth, flat, and hard surface.